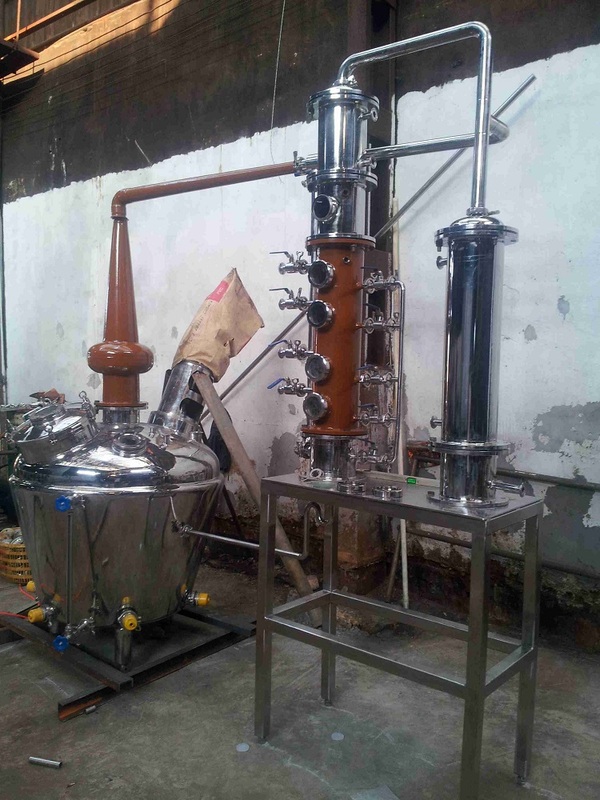 The picture above is one of our Custom Pro Series Stills with a Bain Marie Style Oil Bath Still Boiler. 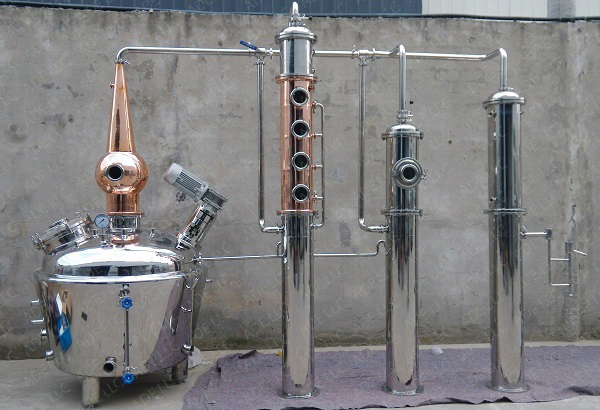 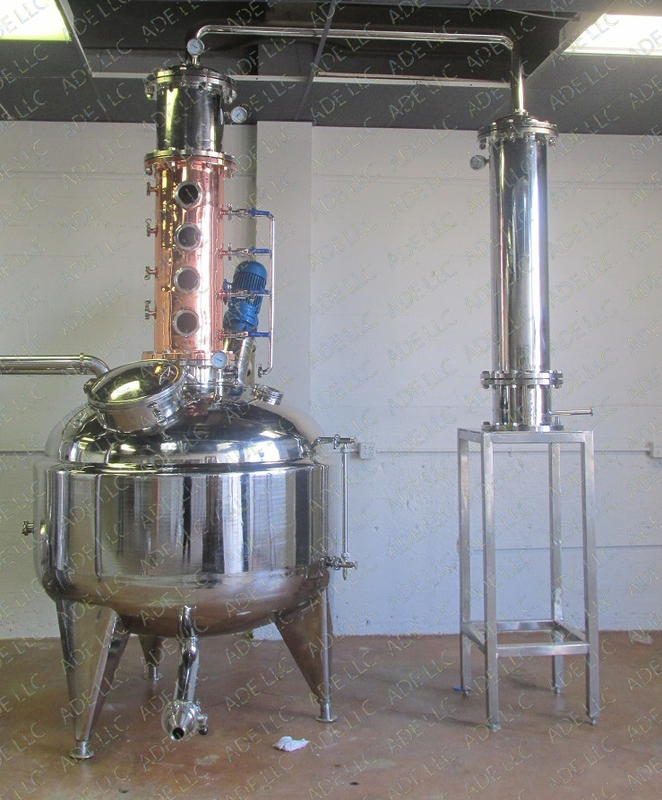 We have 50 gallon Pro Series Stills in Several different configurations. 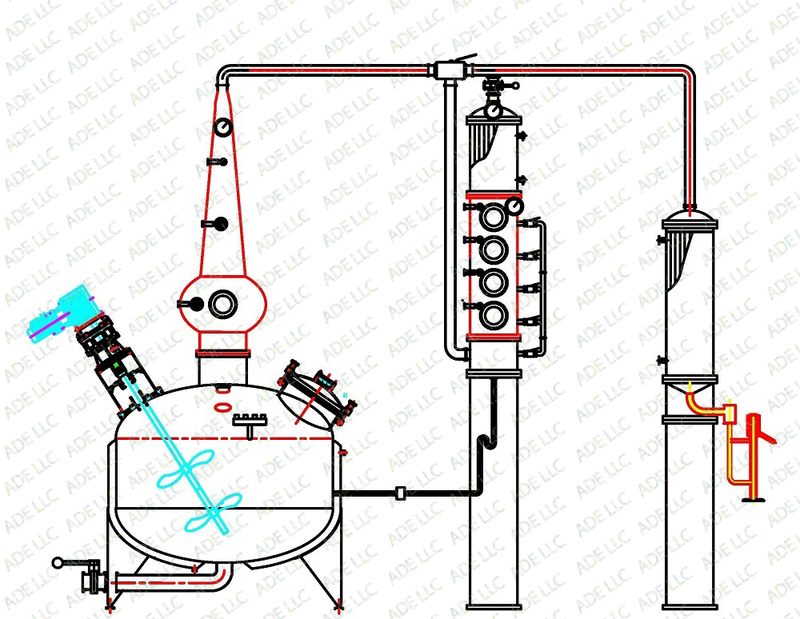 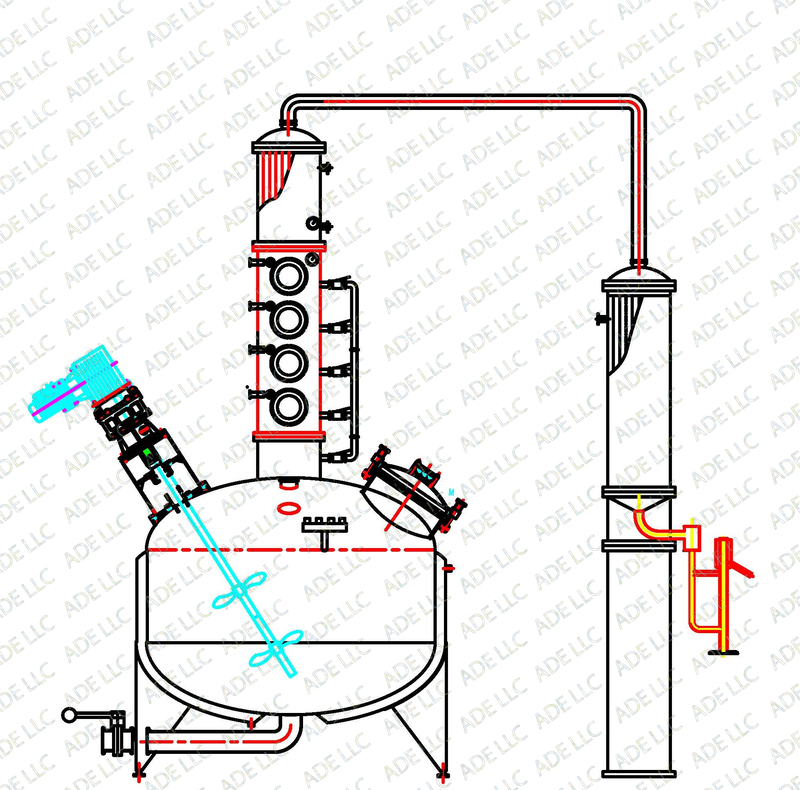 The drawing above is of one of our our 50 gallon Pro Series Pot Stills. 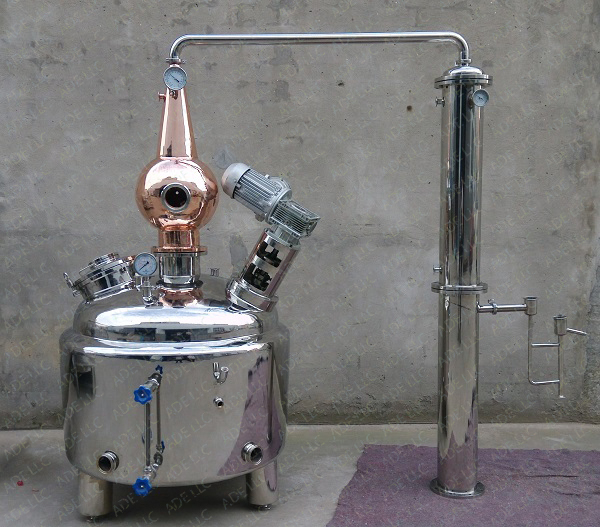 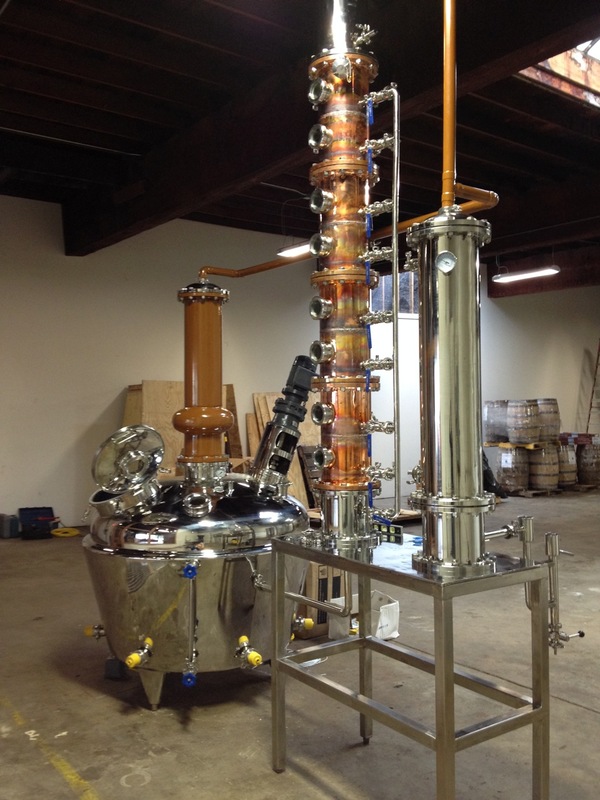 The Ultra Pro Whiskey still below has the optional Gin Basket. 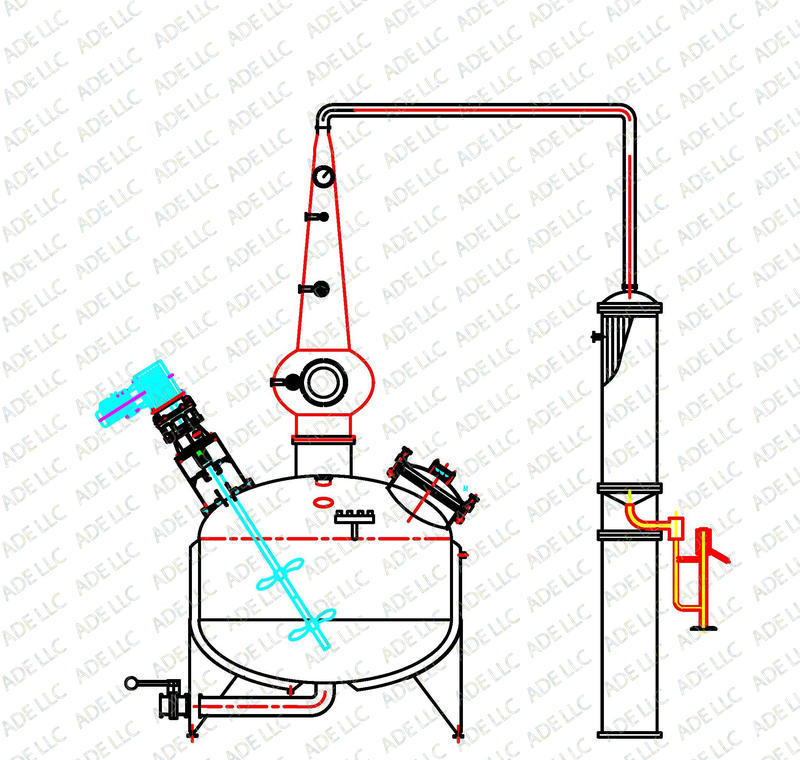 The Ultra Pro Whiskey Still below is a Bain Marie style still with its own built in oil bath heating system.